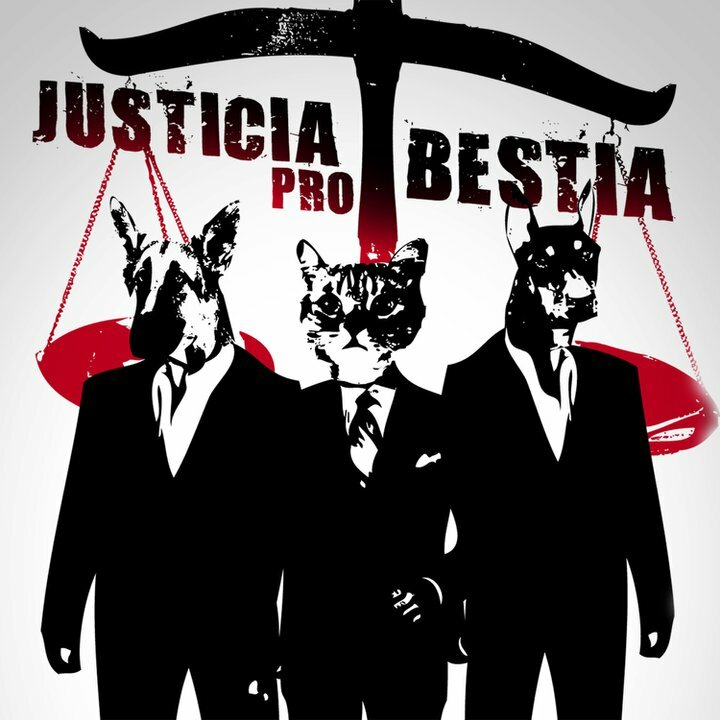 JUSTICIA PRO BESTIA (Justice for Animals) is a collection of artists who believe that animals deserve their own rights and much more. 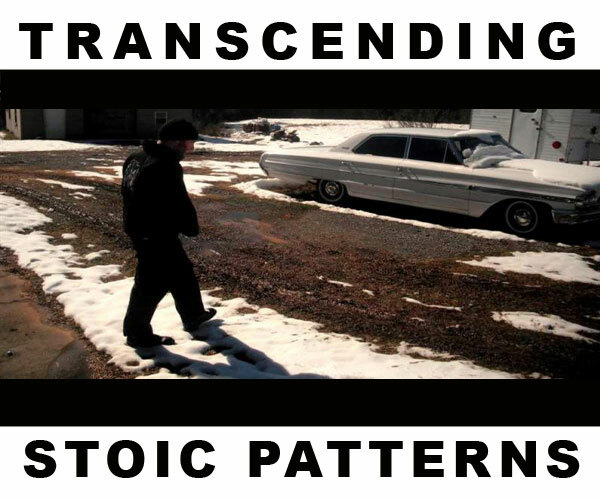 All the proceeds from the sale of this digital compilation will be donated to The Animal Legal Defense Fund. Since 1979 they have been fighting for animal rights, domestic and wild, by working to improve and expand laws protecting animals and to help make penalties against animal abusers much tougher. All the songs and remixes found on JUSTICIA PRO BESTIA are previously unreleased.